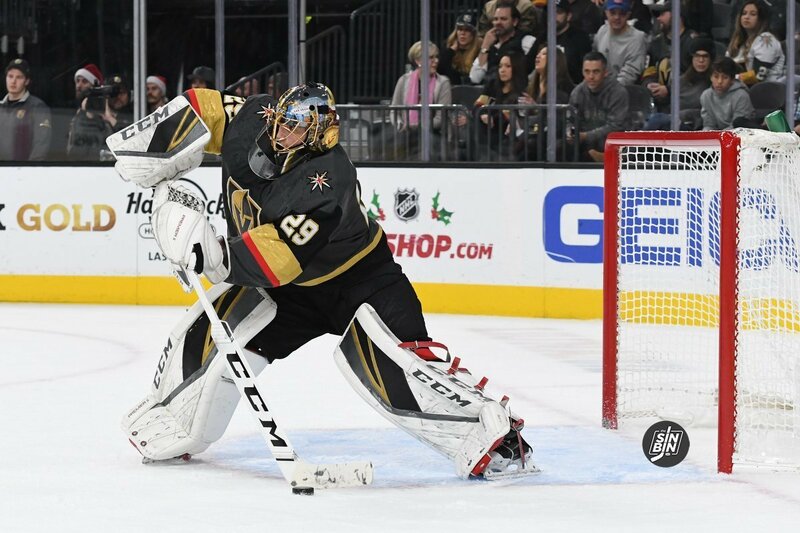 Marc-Andre Fleury has played 10 straight games for the Golden Knights including two back-to-backs. He leads the NHL in minutes, games played, and ranks in the top four in saves and goals allowed. 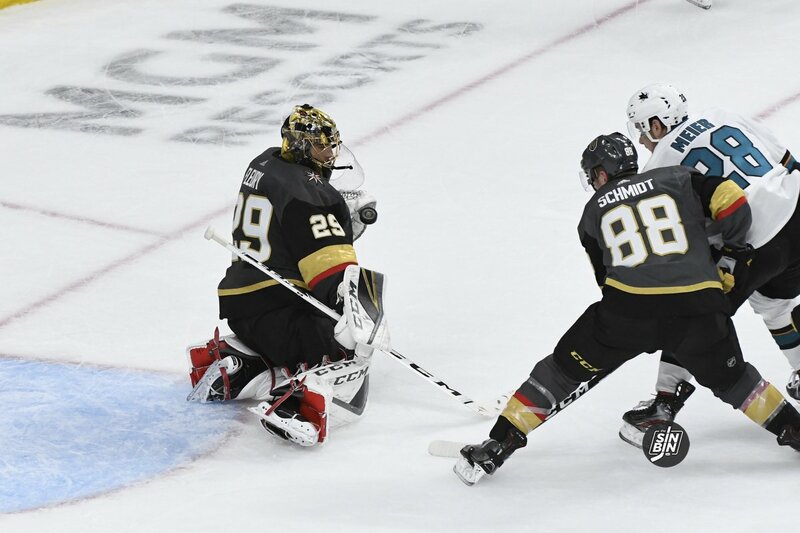 Fleury has played in 28 of the team’s 32 games and only one goalie is within 200 minutes of the time he’s played. 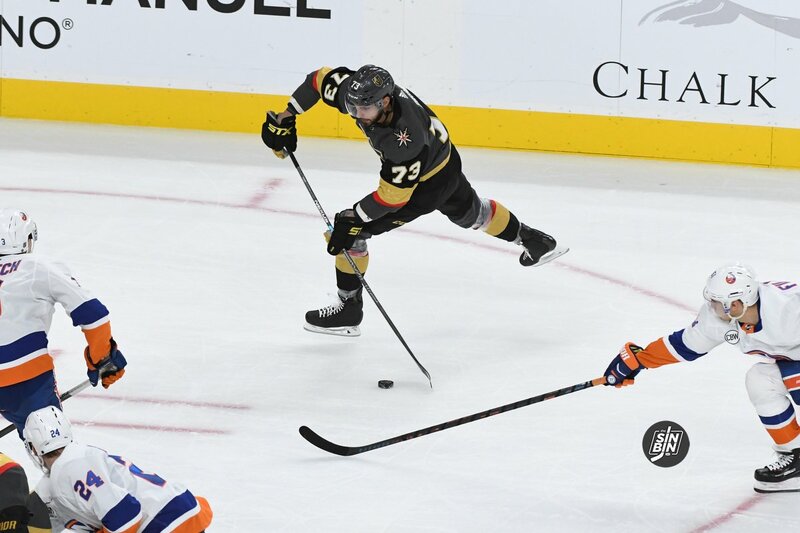 However, in those past 10 games, Fleury has led the Golden Knights to their best 10 game stretch of the season at 8-2-0 and he’s recorded two shutouts. 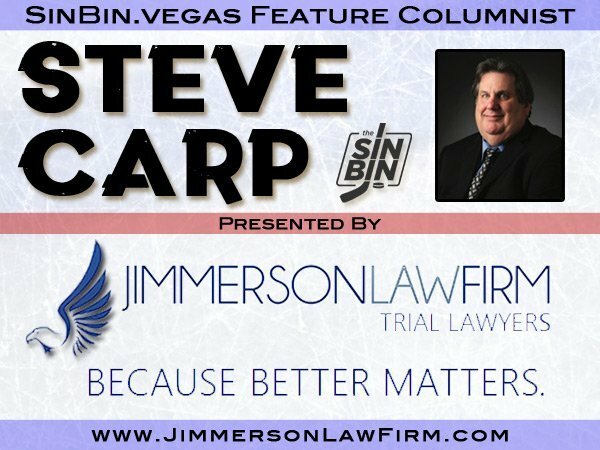 In the span, he’s allowed just 23 goals and has posted a .920 save percentage. 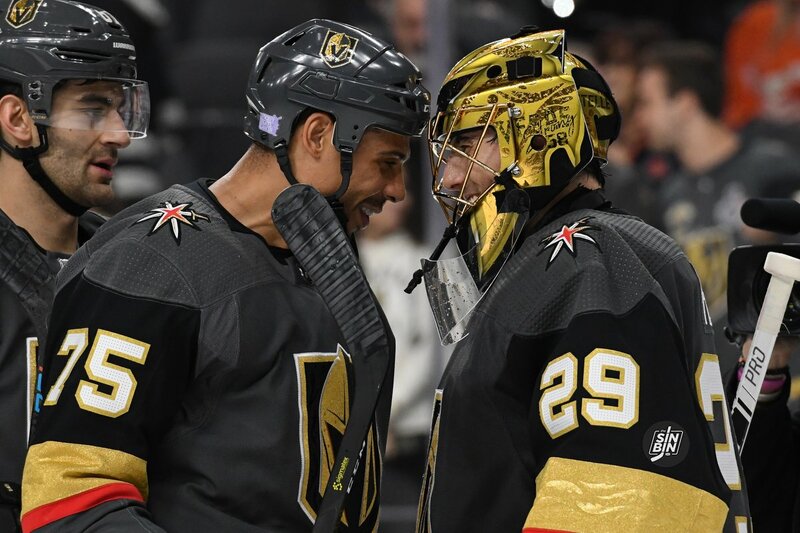 Plus, he’s the current NHL leader in wins and shutouts and has been as big a reason as anyone that the Golden Knights currently sit in a playoff position. Simply put, nearly 40% of the way through the season, Fleury has played a tremendous amount hockey. But it’s not necessarily about the here and now. 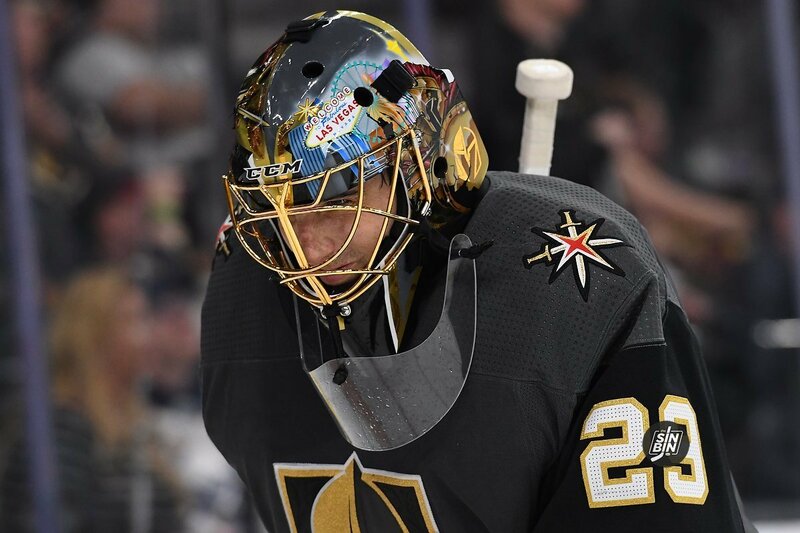 The voices of concern for Fleury’s long-term fitness are becoming deafening. 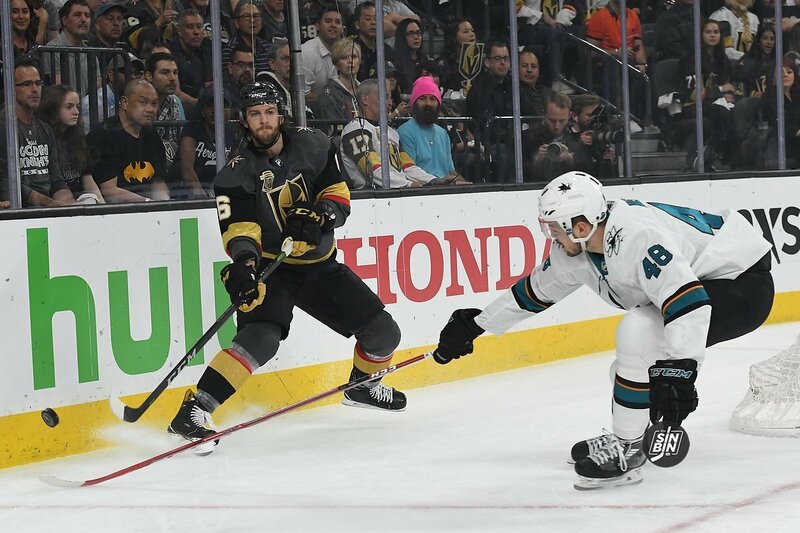 The numbers will always back up the Golden Knights unwillingness to use a back-up but fears of a wilted Flower come March, April, and even May and June are certainly fair. 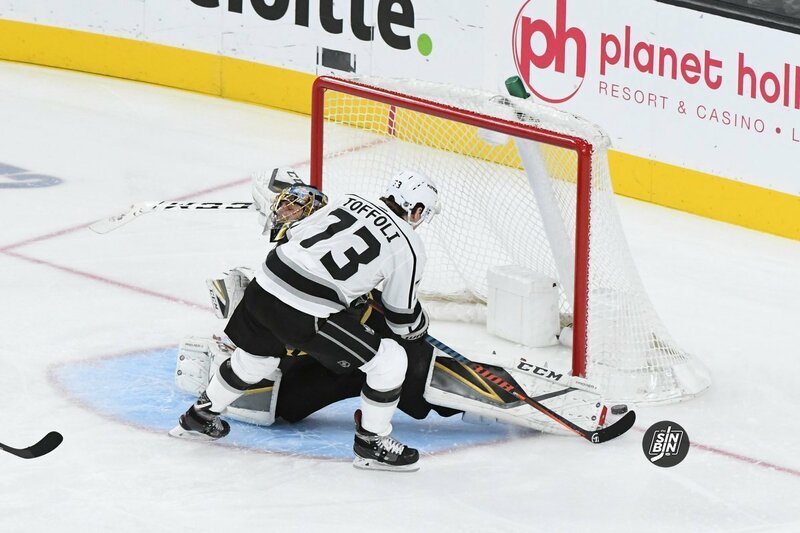 In fact, only 2 Stanley Cup winning goalies have ever played more than 60 games, which Fleury is on pace to obliterate. The average games played for Cup winning goalies in the salary cap era is 49. 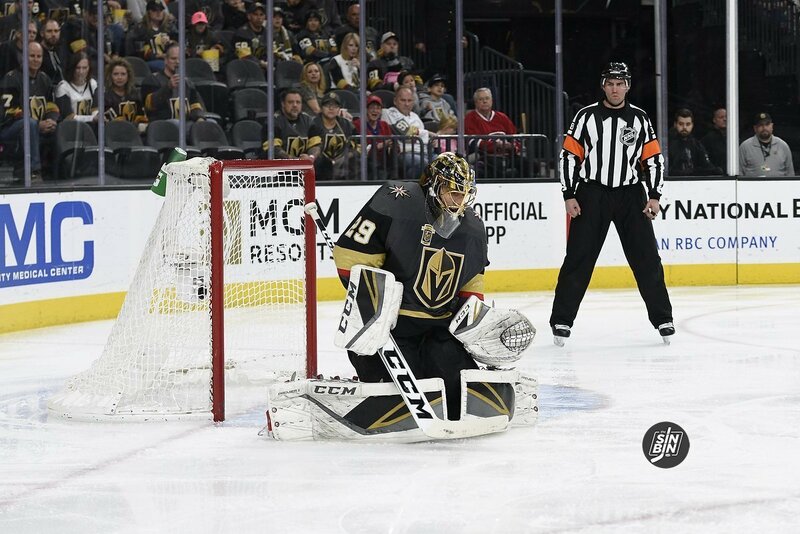 Fleury only needs 21 more starts in the final 50 games to reach that mark. 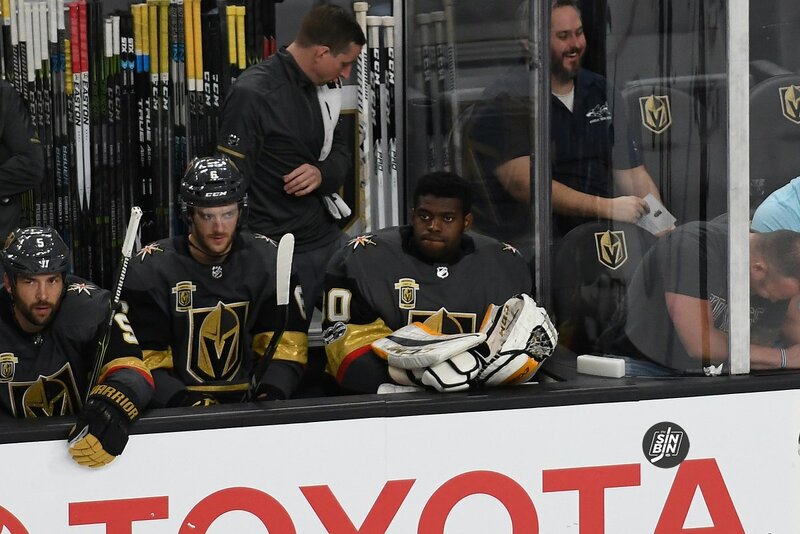 It’s concerning, there’s no question, and no one should disagree that the Golden Knights eventually have to find a place to get Fleury some time off. Heck, even the reigning Jack Adams award winner agrees, but the main piece of the puzzle seems to be missing from the minds of most dissenting the decision to keep riding Fleury’s coattails. And that’s the man himself. Marc-Andre Fleury. 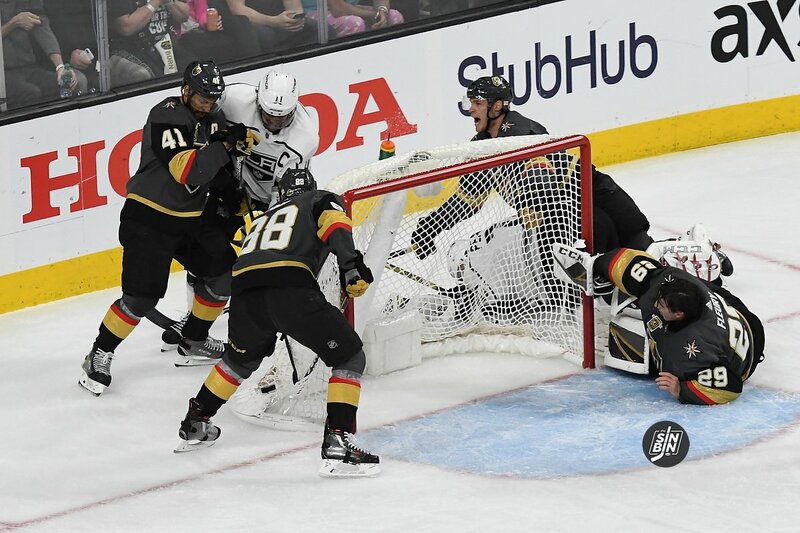 Marc-Andre Fleury LOVES cars. He’s had Ferraris, Lamborghinis, Maseratis and now he’s in the market for his first muscle car. Luckily, one of the most popular car reality shows is set in Las Vegas. Count’s Kustoms owner Danny Koker’s show Counting Cars aired the episode featuring Fleury yesterday in which he got to see his next car. 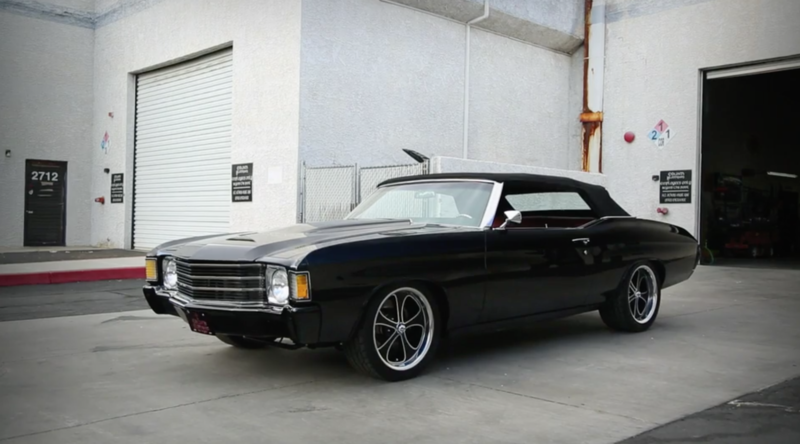 The car is a customized 1972 Chevelle Convertible. Here’s what the car looks like when they were done with it. Fleury says he’s anxiously waiting to get the car as they are still “breaking it in” for him.